Get its free consultation from our technical expert now! Space-O Technologies is a leading blockchain development company with a team of dedicated blockchain engineers, who make use of Ethereum blockchain platform to deliver highly secure, private and competitive solutions in smart contract implementations. Here at Space-O Technologies, we have the expertise to develop custom smart contract solution for your business so you can stay ahead of the curve. As a leading blockchain application development company, Space-O offers ethereum based custom smart contracts development services for different enterprises. We aware of the necessary steps that it needs to take to develop a smart contract application. With an experienced team of full-stack blockchain developers, we as a smart contract development partner offer a range of smart contract development services using ethereum. Here is my email address . Initially, our sales representative comprehends your requirements and analyzes the end-goal that depends on what your company wants to develop on a blockchain technology and what kind of problem needs to be solved. After comprehending your requirements and analyzing the end-goal of your company, our smart contract developers understand the main aim of your contract and start writing the code for it. Our QA team tests the first version of your smart contract and ensures that it is 100% bug-free. For the initial safety, our team first tests the contract locally on a local dev blockchain (e.g. Ganache). It’s time to deploy the contract to a public testnet before deploying to production. There are a couple of testnets like Ropsten, Kovan, and Rinkeby offered by Ethereum. Now, we will deploy your contract in production. Once the contract is deployed on the live blockchain, it will stay there forever and can’t be changed, so we ensure that it thoroughly tested and audited before deployment. Insurance companies automate insurance policies by writing them into a smart contract. They can perform error checking, routing and payout calculations based on the type of claim that would be mentioned in computer code directly in a smart contract. In the banking industry, Ethereum smart contracts can be used to improve data quality, strengthen investor protection and enhance the function of financial markets. Banks like Barclays and Credit Suisse are endorsing the use of this technology. Hospitals and healthcare centers adopt this technology to secure patient data sharing between platform. It will also improve collaboration between health data providers that results in higher probability of accurate diagnoses. Ethereum Smart Contract streamline the making of real estate industry as it reduces the piles of paperwork in the process. Property transactions processes including leasing, purchasing and sales are well-suited to benefit from smart contracts. Using smart contracts, transport and logistics businesses track product movement from the factory to the store shelves. It will also simplify the tracking process by providing real-time visibility of an entire supply chain. As smart contracts are self-executing and highly secure programs, so they can be used as a core component of Business Process Management and document management systems that result in saving 6 to 15% for mortgage lenders. Want to build your own Smart Contract? 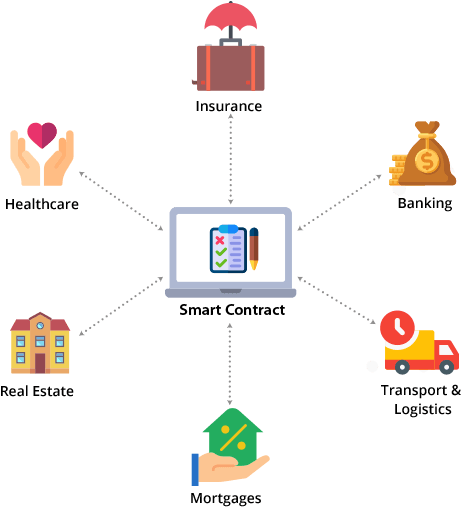 Different industries like banking, insurance and real estate need the middleman to communicate with their customers, so the businesses of these industries can adopt smart contract and eradicate the need of middleman. Differentiating tasks like record keeping, cash flow and fulfilment can be easily managed under one platform. By automating and consolidating tasks, you can streamline business operations and improve efficiency. Automated contracts use advanced level of data encryption that is available, and it is same standard that modern crypto-currencies use. With this high-level of protection and security, automated contracts become the most secure item on the world wide web. Smart contracts allow your business to make ecosystems that support your business processes. With the transparency of blockchain technology, businesses and their customers can ensure that their transactions and agreements are verifiable. As smart contracts are based on software code, so all the tasks are automated, resulting in excluding manual manipulation and processing by humans. The less number of human intervention and least number of auxiliary steps result in lowering overall costs. The company has transformed the way sharing economy works. As businesses make use of it to automate sharing, payments and rentals, the company’s recent work along with Share&Charge, using the smart contract technology to automate the process of paying rent to electric vehicle charging stations. A French airline, AXA, has taken flight insurance to the blockchain. With Fizzy, if your flight is late by more than 2 hrs and your airline details are included in the app, you will automatically get compensation options. However, this use of smart contracts is based on parametric insurance. Invoice buyers pay up front and then get paid the real amount when the debtor pays the invoice. 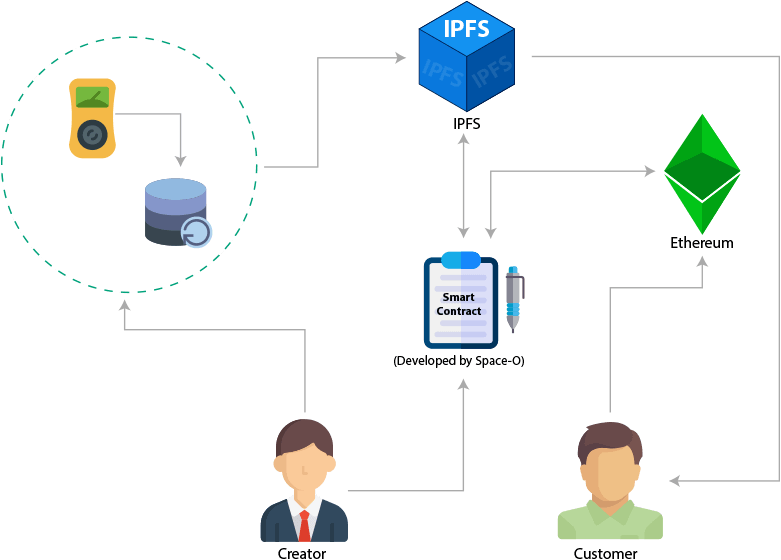 Now, Populous is taking this whole process that is currently localized and showing small space in the market, globally, making it easy for people to buy and sell outstanding invoices on the blockchain using smart contracts. It is started by English singer-songwriter Imogen Heap that is a way to encode a blockchain contract into songs, so fans can pay the artist directly without going through a record company. So, this is how smart contracts work for Myclia, changing the way fans pay for songs. 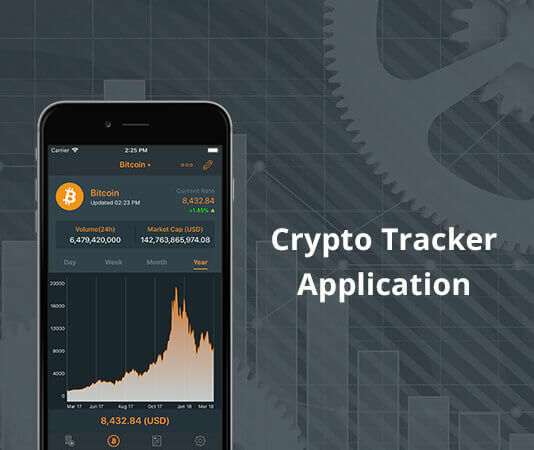 The app provides latest updates & news related to Cryptocurrency market. Track all cryptocurrencies that have been added in portfolio and know profit and loss through graph and pie-chart. Get detailed cryptocurrency price history graph for last 24 hrs to compare prices. Mark some of the top cryptocurrencies as favorites to easily track. Send & receive money through bank transfer, debit/credit cards, Bitcoin & Ether. 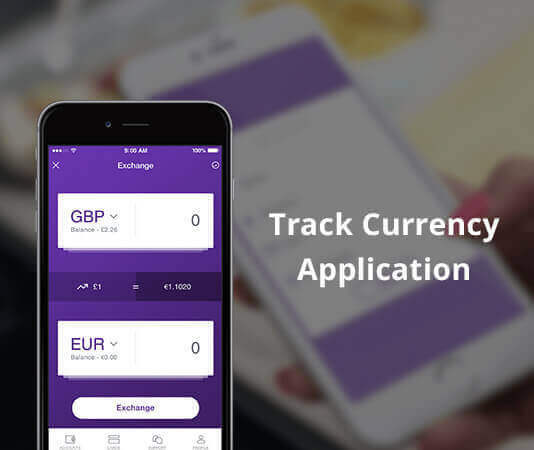 Currency Exchanger to easily exchange currency and cryptocurrency. Get direct support through one-to-one chat option. Easily transfer money worldwide with just a few simple taps. We have technically as well as industry-specific expertise required for smart contracts development. Our smart contract services follow a pre-defined approach and methodology, thus offering you more secure, private and low-cost solutions. We offer high-end smart contract solutions on Ethereum blockchain platform that is known to improve the security of your business transactions. We will guide and maintain support throughout all phases of smart contract development from goal setting to delivery of the project. I had a great experience working with Space-O and I am so glad I chose them for my project. I think the way I explained my idea to them was a bit vague because I’m not a technical person but still they understood it really well, optimized it and laid out a perfect work plan. Extremely professional in all aspects of development – pre-development phase & documentation as well as execution, etc. The team’s responsiveness is amazing and they work fast and efficiently to fix any bugs and deliver exactly what is requested. Space-O is a perfect fit for everyone who’s new at this business or who have experience. I highly recommend Space-O and am looking forward to working with them again. They performed in all aspects excellently. They have given well-appreciated discounts at various stages of the project and also with suggestions that saved cost. When it comes to delivering, they were always ahead of time. We don’t know how they do that but that’s very impressive. Their agility and customer support is on a different level, well appreciated. Thank you team, at Space O that is making our dream a reality. There is no way Bryan, Brandon, and I can thank you guys enough. We are very pleased with the work thus far and can not wait to see OUR final product. Cheers mates.